The temperatures are insanely high these days which is another reason to keep your body well moisturized. 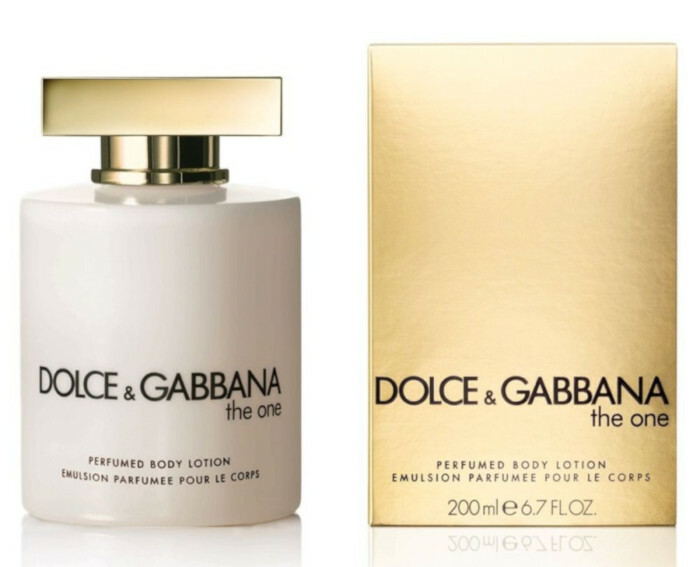 This week we tracked the best deals for fragranced body lotions perfect for summer. 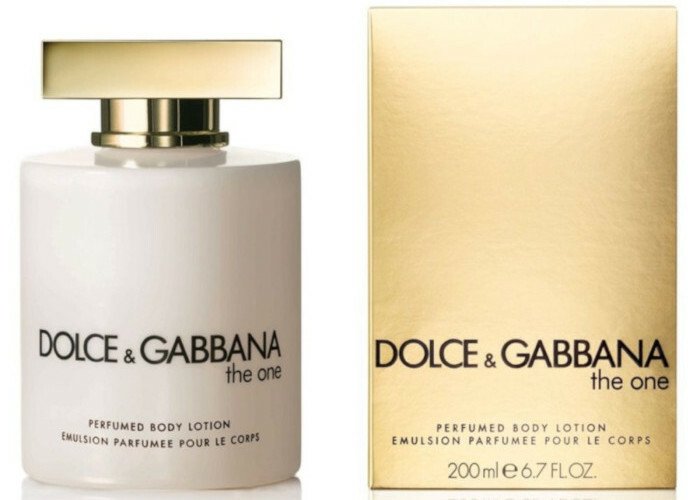 Slide through this article to discover the best deals for scented lotions this week. Attention: These prices are hotter than the weather!